As a manufacturer of plastic packaging, we specialise in the design and manufacture of PVC and PET film boxes. Thanks to our experience and modern technologies, we create durable, functional and aesthetic packaging of various shapes and sizes - including with non-standard dimensions or purpose. In addition, we provide the opportunity to distinguish your product through high-quality overprints, thanks to which you will increase the promotional and sales potential of the packaging. Universal application dedicated to almost all industries. High durability and resistance - greater product safety. Aesthetic appearance - additional promotional and sales value. Easy labelling and the ability to apply additional elements. 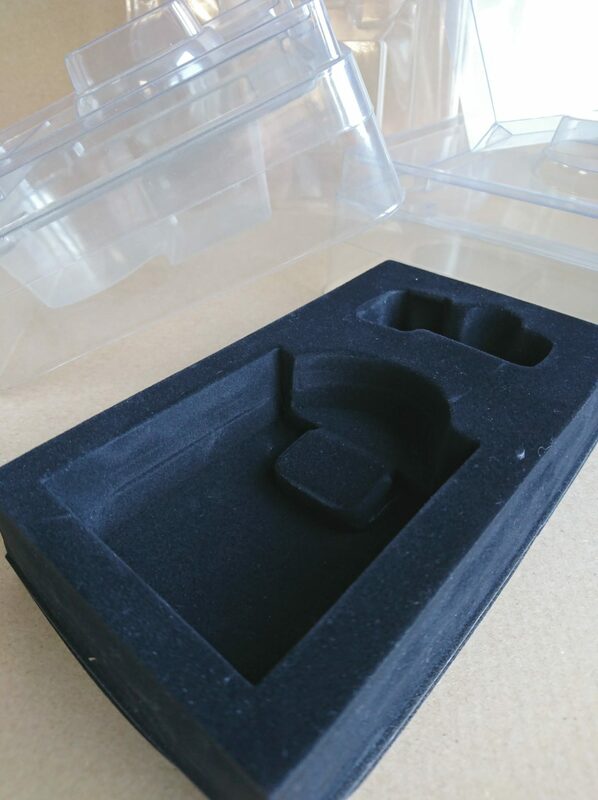 We make boxes of any shape - ideally suited to the packaged product. We offer a variety of packaging closures (multipoint gluing, latch, lock). We provide the possibility of multicolour high quality printing and hot stamping (flat hot stamping).